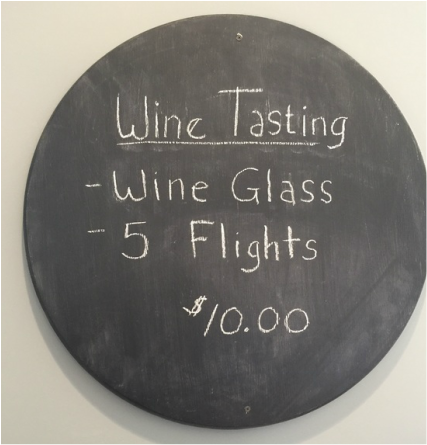 We are open for tastings every Saturday and Sunday from 12:00 pm - 5:00 pm and Fridays 5pm-8pm May thru October. Sales for the wine tasting end 30 minutes prior to closing. No Reservations ​required.